this is where you can find out just what's happening with the school over the coming months. 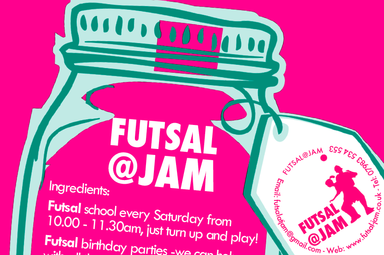 At the Futsal@Jam football School, we don't only have the Saturday futsal school, we also have futsal schools that run throughout the school holiday too. 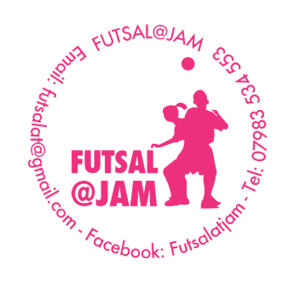 NEW MISSIONS this year for Adventure Camp @ Futsal@jam this holiday's! ALL CAMPS WILL BE HOSTED AT HILLYFIELDS, WHERE THEY WILL BE FACILITATED BY COACHES WITH CRB, FIRST AID, CHILD SAFETY, COACHING BADGES AND FULLY INSURANCED. We will have use of changing rooms, toilets and will supply water through the day. Indoor facilities for class based sessions. Futsal Camp starts each day with a theory session either nutrional, technical or first aid in the field. It is then followed with technical, training sessions, fitness session, game like scenarios and small sided matches. This all culminates in tournament football all day on Friday! Need somone to take some of the strain! 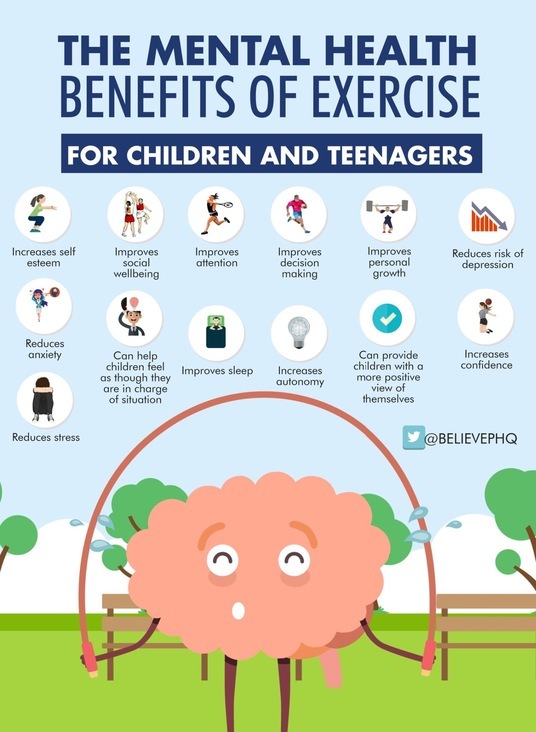 while you entertain the parents! 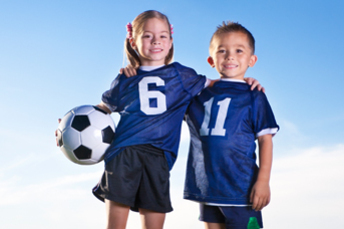 We are hosting WORLD CUP Futsal, Multi Sport or Adventure Parties this Year! 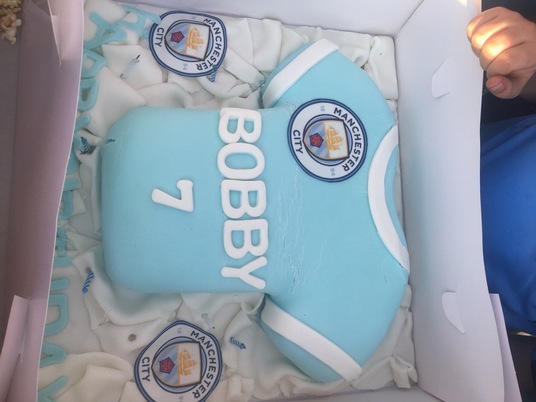 small present for birthday child for 90 minutes. "NO NEED TO HEAD TO RUSSIA, HOST YOUR OWN WORLD CUP, WITH YOUR OWN SUPERSTARS"
CAN YOU BE THE NEXT KANE OR ARE YOUR SKILLS BIT MORE THAN MESSI. THEN CHALLENGE YOUR FRIENDS TO A WORLD CUP CHALLENGE!